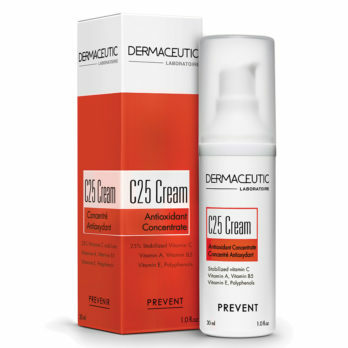 Intense 24hr Moisturising Cream. 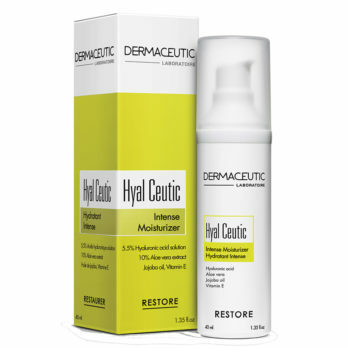 Hyal Ceutic contains a high concentration of hyaluronic acid which is vital not only for increasing skin hydration but also to improve and restore the skin barrier function and overall skin health. 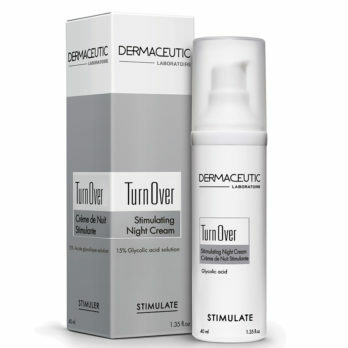 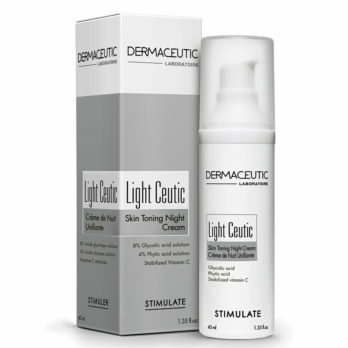 Prepares skin for cosmetic treatments, and makes the skin smooth and silky. 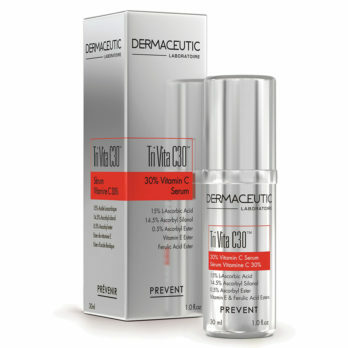 Restores radiance and tightens pores. 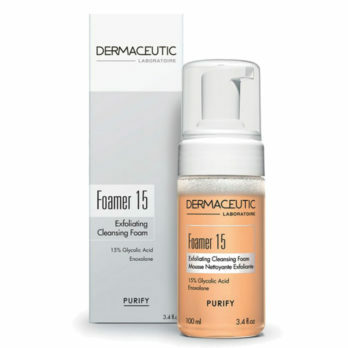 Start with Foamer 5 before using Foamer 15. 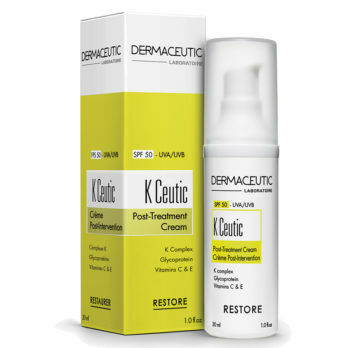 K Ceutic helps reduce skin redness, post-aesthetic treatment. 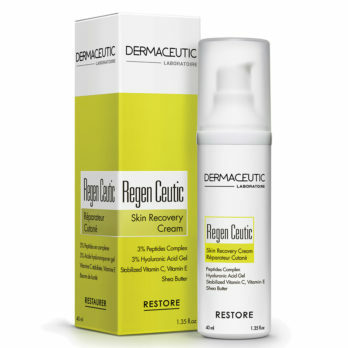 Daily cleanser. 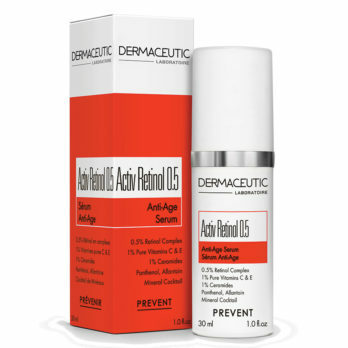 Effectively removes make-up and excess sebum to give skin a clean, fresh and hydrated feel. 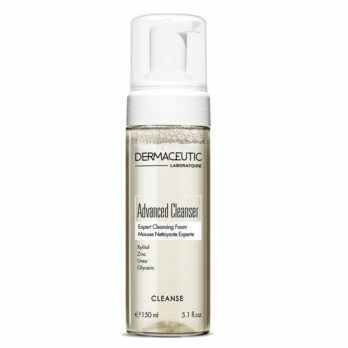 Advanced Cleanser is recommended for all skin types, including sensitive and dry skin types.